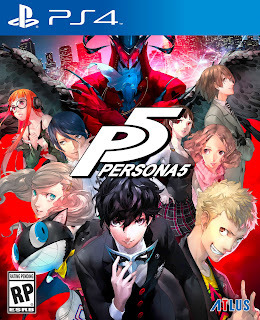 Following Horizon: Zero Dawn, I decided to play Persona 5. While not an open world game it still has a strong story narrative. Although JRPG is often viewed as being a niche among gamers in the United States, Persona 5 seemed to have won over many US fans and is often named among the top contenders for Game of the Year. To keep things organized, I got some stands for holding the various game controllers that I have for the PS4, XBox and Switch. There are many options out there, but these are the ones I got for myself because I thought they provided better organization and presentation. I've been using all these in my set up and like each of them. I have two black DualShock 4 controllers. These have built-in batteries so they need a dock that can charge them. Most of the ones I saw held the controller upside down to charge which I didn't like the look of so I bought the official charging station that is sold in Japan. Unlike a lot of third party stations, this uses the port on the bottom of the controller to charge so the controller are sitting upwards. It's a nicer look that matches how my other controllers are held. 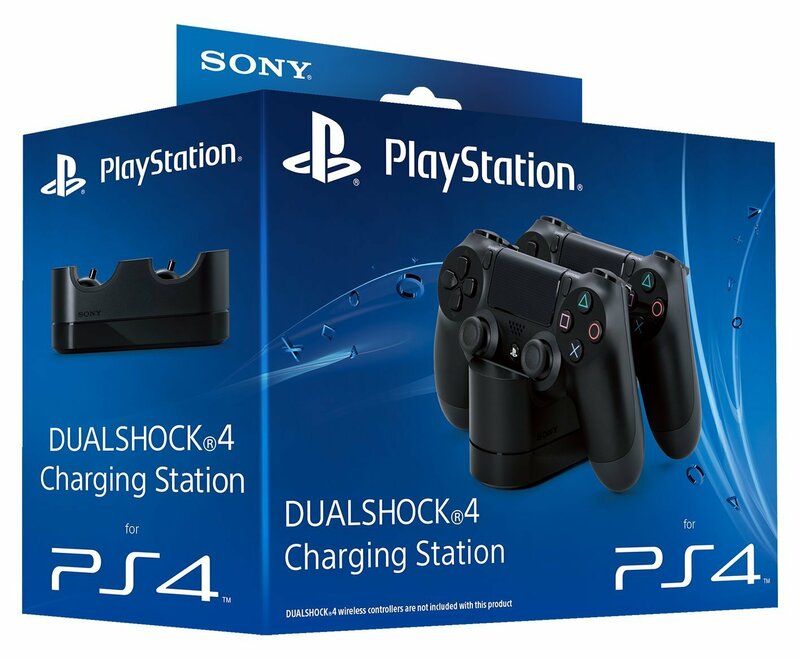 Note that this is just for the DualShock 4. There is one that can support both DualShock 3 and 4 but it doesn't hold it upright and requires an adapter. 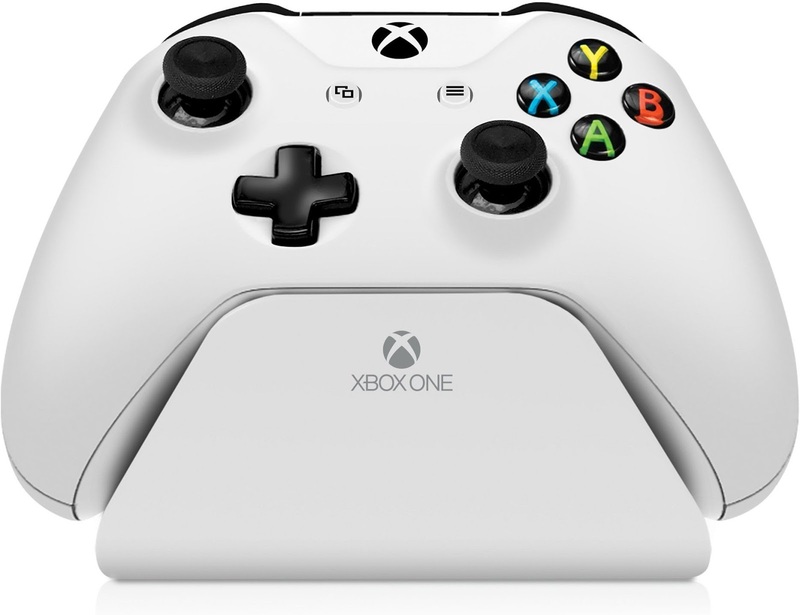 The Xbox One S controller have removable batteries so I use rechargeable ones that I swap in when power runs low. 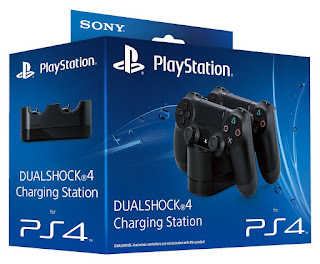 For these controllers, I don't need it to be a charging dock. I got the Gear controller stand in white that matches the controller colors I have. Each stand holds one controller. The Switch is interesting because it has two types of controllers: Joy-Cons and Pro. 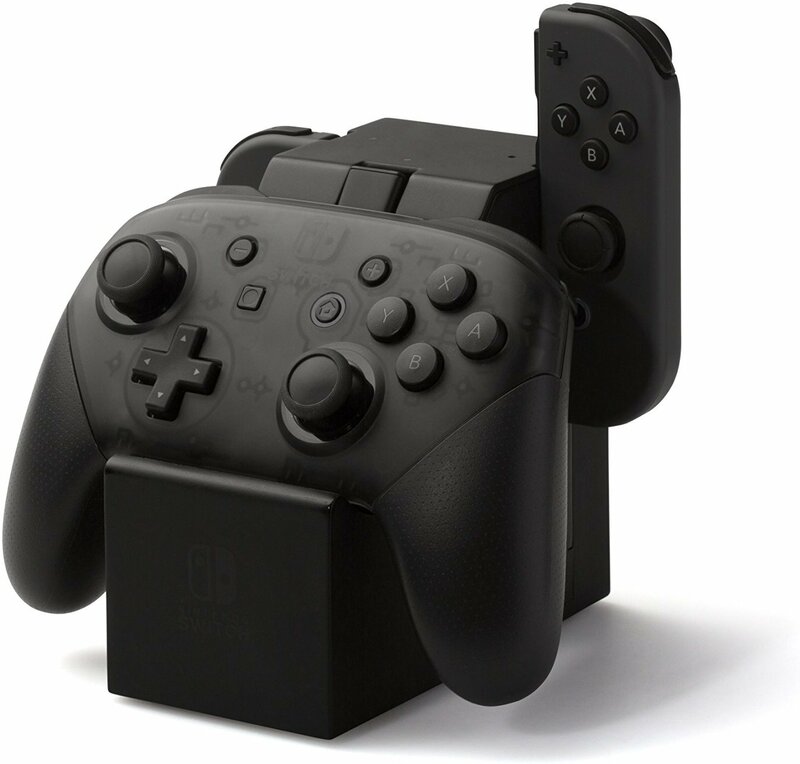 Two of the Joy-Cons normally connects to the Switch itself so they don't necessarily need a separate stand. I have the Switch in a protective case so taking out the Joy-Cons can be a troublesome so I got a second pair of Joy-Cons for my kids as well as a Pro controller that I normally use. Thus, I needed a stand that can hold 1 Pro controller and a pair of Joy-Cons. Fortunately, Power A came out with Joy-Con & Pro Controller Charging Doc for Switch that exactly fits my needs. This charging stand has a built in connector that plugs into the USB port on the Switch's dock and the top of the unit has lights that indicates that it's charging and when each controller is charged.